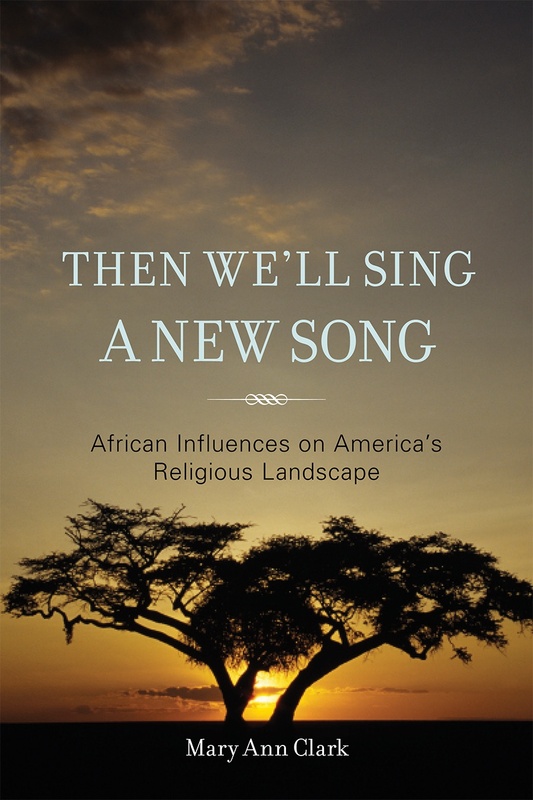 Then We’ll Sing a New Song: African Influences on America’s Religious Landscape is a fascinating examination of how African religions have shaped belief and practices in America. Not just the story of the development of African American religions or the black church, this book tells the often-unrecognized, but important story of how African religions have shaped faith in America more broadly. In this text I introduce readers to the cultures of three African kingdoms that contributed significant numbers of their population to the African slave trade, and also profoundly shaped religion in America—the Kingdom of Kongo, the Oyo Empire, and the Kingdom of Dahomey. Each of these groups has a unique history within the long story of the Atlantic slave trade and interacts with the Americas at a specific point in history. I show how each may have had an influence on contemporary American beliefs and culture, sometimes in surprising ways. The book features a glossary, timeline, and maps. 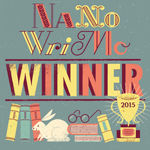 Additional materials and links to articles around the web.